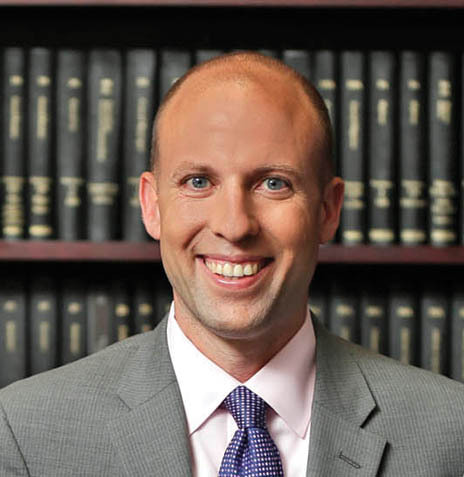 Patrick is a litigation attorney with more than a decade of experience practicing in state and federal courts throughout Pennsylvania and New Jersey. He represents clients in civil litigation with an emphasis on defending accountants, lawyers, and doctors in high-exposure professional liability actions. During his career, he has tried numerous cases for professional liability and personal injury matters and has successfully argued cases in front of appellate courts. Patrick also has experience defending private employers in discrimination actions in Pennsylvania. Prior to joining Pillinger Miller Tarallo, he was a litigation attorney at a law firm in Philadelphia where he defended professionals and represented Fortune 500 companies in personal injury litigation.